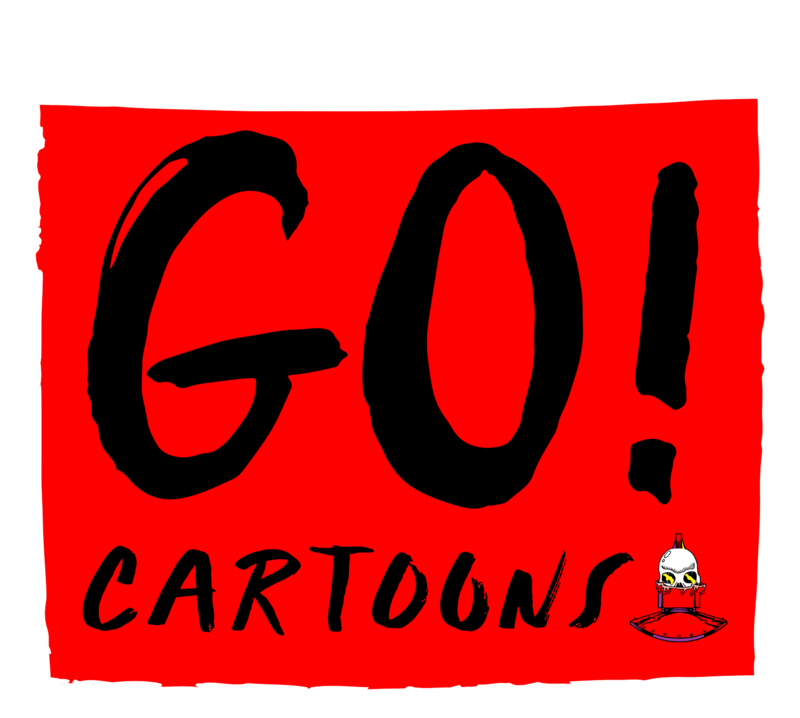 Frederator Studios is partnering up with Sony Pictures Animation for its 6th big idea cartoon incubator, GO! Cartoons. The shorts will be seen exclusively on Cartoon Hangover beginning in 2016. We founded Frederator Studios to find creative filmmakers and artists making cartoons. It’s hard to believe, but we’ve gone on to produce more than 200 creator-driven shorts, fourteen of which have spun off to series for Cartoon Network, Nickelodeon, and our own Channel Frederator and Cartoon Hangover. Series like Adventure Time, The Fairly OddParents, Bee and PuppyCat, Dexter’s Laboratory, Bravest Warriors, and The Powerpuff Girls. Now, with GO! Cartoons, we’re again on the prowl for greatness, turning over rocks and beating bushes for even more creator-driven, funny cartoons. Now Frederator is teaming with the fine folks at Sony Pictures Animation to do what we love to do: finding tomorrow’s cartoon hitmakers. With the support of a leading feature animation studio (Cloudy with a Chance of Meatballs, Hotel Transylvania), we’re betting we can continue our decades-long tradition of helping see through the vision of talented filmmakers around the globe. Who knows? Maybe you’re one of them. Have an idea? Wanna know more? Check out the GO! Cartoons pitching guidelines and FAQs here. And be sure to follow the Sony Pictures Animation on Facebook, as well as Frederator Studios Tumblr and Facebook page.